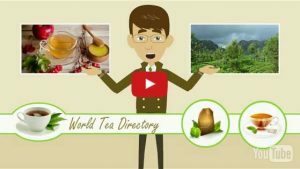 Please use the form below to send us your NEWS, PRESS RELEASES or ARTICLES for inclusion in the World Tea Directory News and Articles sections. Note: Articles or Press Releases must be a minimum of 400 words to be published. Note: Please make sure that you own all rights to the content that you send to us. 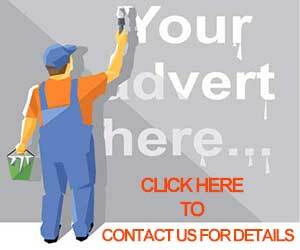 You will be responsible for any content that we load from this form. 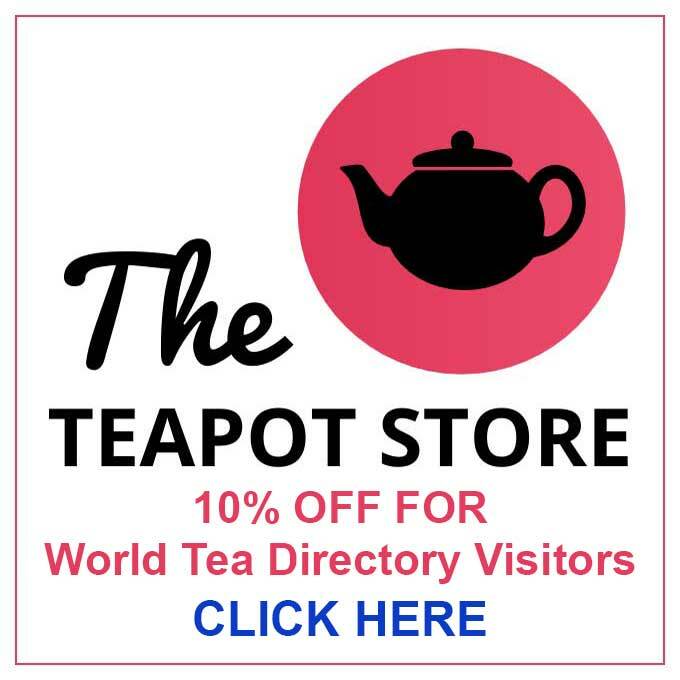 If you have problems uploading an image please contact us at editor @ worldteadirectory.com for an alternative method.